Amazon listings point to Blizzard releasing two art books for its hit shooter Overwatch, as well as a collected, physical release of the game's comics. The Art of Overwatch ($50) has an October 24 release date on Amazon. 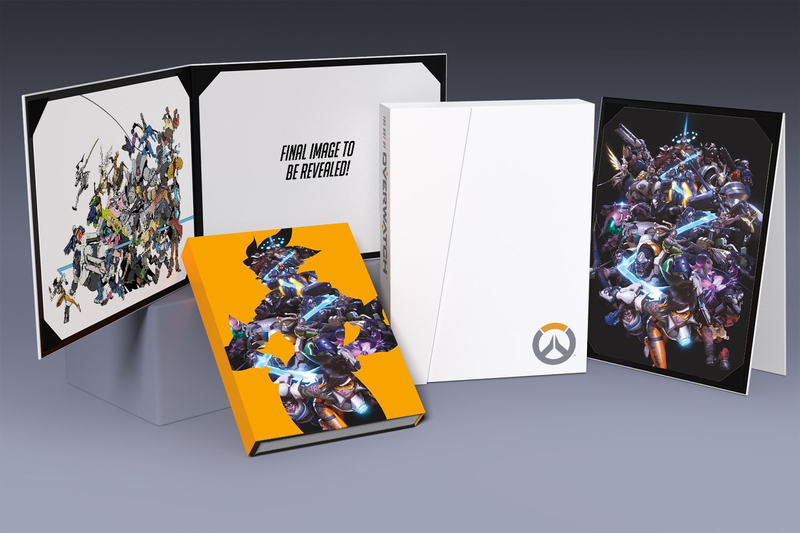 There's also a $100 Limited Edition, "packaged in a beautiful clamshell box with magnetic closure and includes an acetate slipcover featuring the game’s most popular hero, Tracer, as well as two portfolios containing a total of three prints chosen by the Overwatch team." 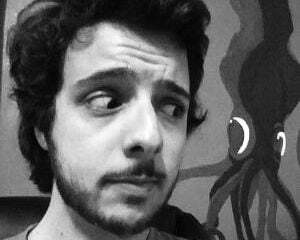 The book is "Filled with never-before-seen art as well as commentary provided by the game's development team, this book is sure to please any Overwatch fan." Aforementioned fans might also be interested in Overwatch: Anthology Volume 1, which collects the characters' backstory comics (which are available to read online for free) into a hardcover release coming October 10.